← Coming soon to a blog near you…. We want a pukeko blog!!! They are great…we want more!!! We have pheasant who demonstrate the same fundamental lack of basic road safety skills…especially on the rural single track roads of Perthshire. Driving along for an early morning hillwalking start and the carnage on view from the previous evening is awesome. We did not get any pukeko pics this weekend as we were in the dry country on the east coast, but hopefully will have kereru (woodpigeon) photos. 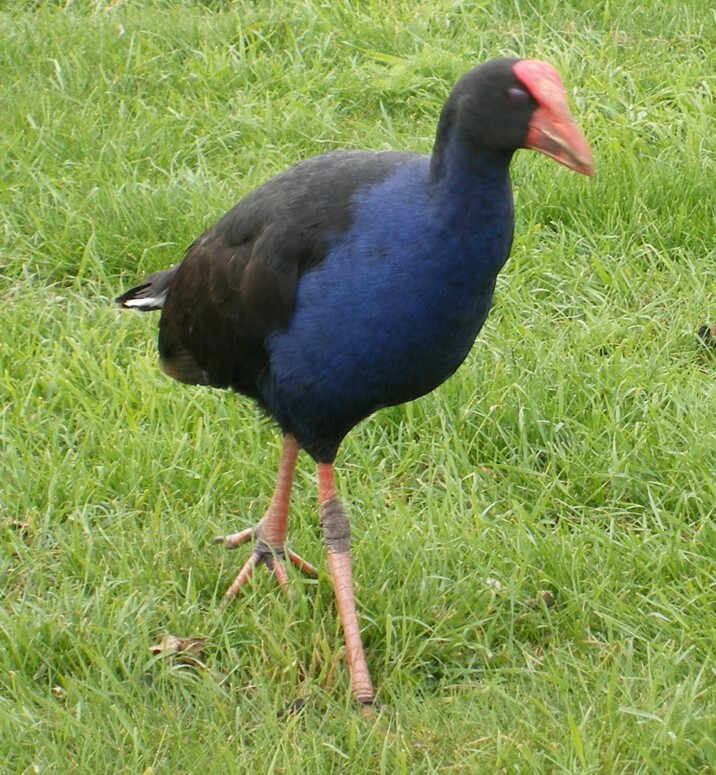 Will look out for some photogenic pukeko locally!